Our garden maintenance service commences with a free consultation, in which the client’s requirements for their garden or outdoor space are determined. An annual quotation is then produced with a schedule detailing the precise nature of the service, including frequency of visits. 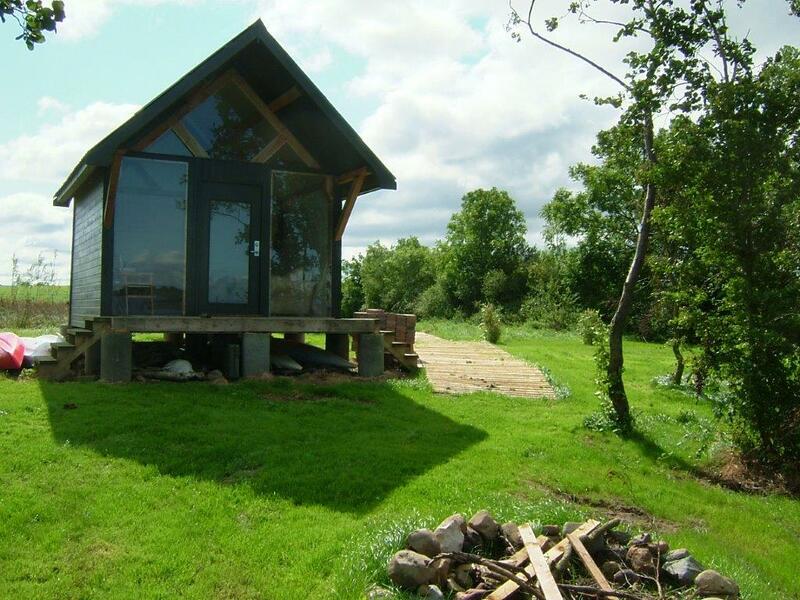 We are keen to provide a transparent service with no unexpected extra costs. 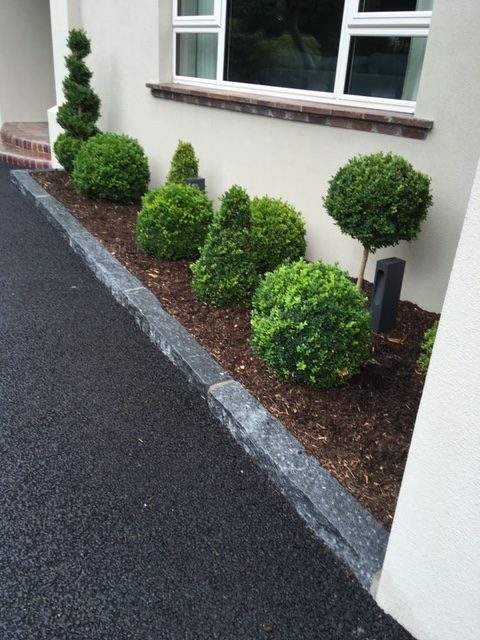 With a regular team, day and time, you will soon be on your way to a beautiful, hassle free garden. LNGC prides itself on the reliability, quality and the dedication of its staff. 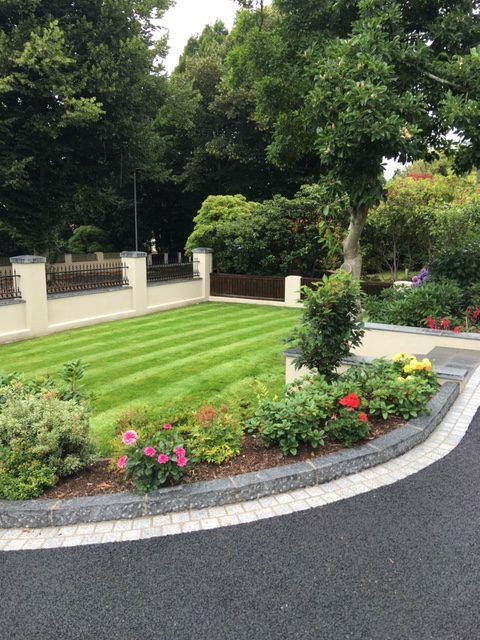 We provide first class domestic & commercial gardening services across Northern Ireland. We know that the responsibilities of today's property managers are great. Time management is a major focus and we can lessen the amount of time you will need to spend managing your grounds with our maintenance services. LNGC will care for all aspects of your outdoor maintenance and keep your property looking at its best. LNGC specialises in maintaining office parks, homeowner associations, corporate campuses, retail spaces, industrial parks, and hotels. 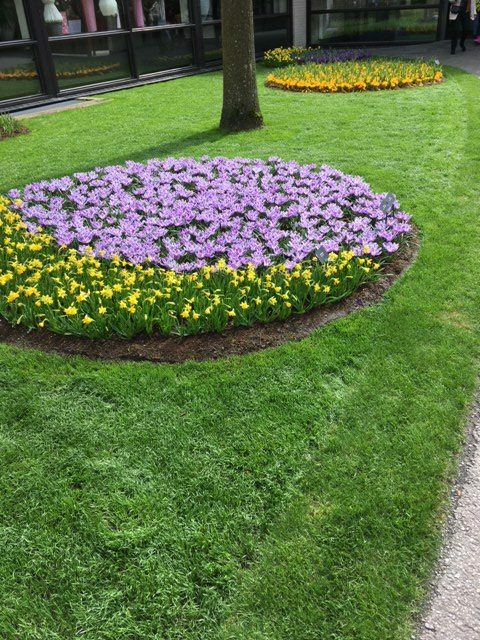 As a full-service garden maintenance company, we can help you with the upkeep of your plants, flowers, trees and borders; mow, fertilise and maintain your grass; and offer a number of other services that will keep your property looking at its finest. 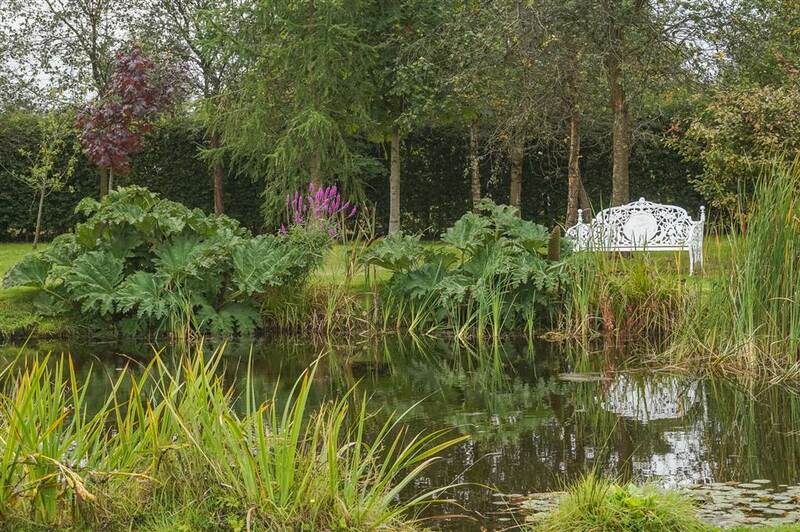 A garden maintenance agreement with us will allow your garden to be professionally maintained. We will provide a team who cares about its work; with reliable and regular calls throughout the year, regardless of the weather. 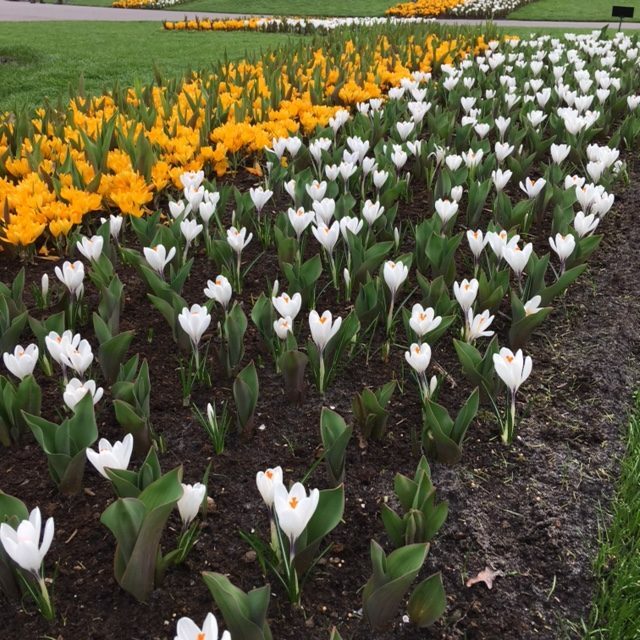 We will hope to enhance your garden as we maintain it, relieving the burden of regular maintenance from you.